During the Depression low farm prices, accompanied by dust storms and drought, created unrest among farmers and workers in Sherman County and across Nebraska. The Farm Holiday movement, which encouraged farmers to withhold agricultural products from the market, was active. Representatives of left-wing political groups arrived to promote their own programs for economic recovery. In Loup City the People's Standard, edited by A. E. Brunsdon, endorsed local farmer and worker complaints. 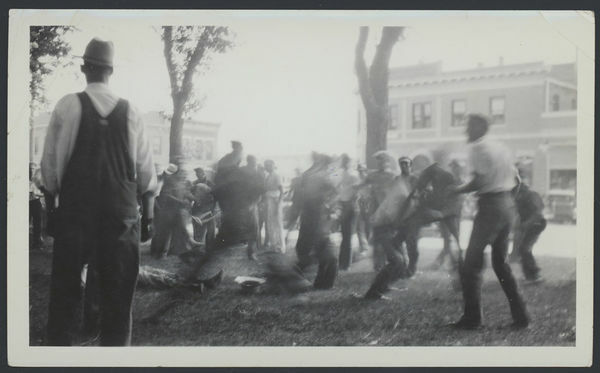 Violence erupted in Loup City on June 14, 1934, after rumors spread that women poultry workers at the Fairmont Creamery plant might strike for higher wages. 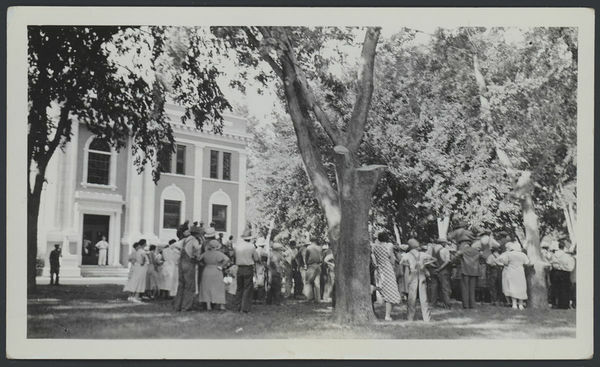 Ella Reeve "Mother" Bloor of the American Communist Party, and a group of associates then in Nebraska, organized a demonstration of support on the courthouse lawn. A march from there to the creamery and back culminated in a clash with local residents. The resulting jail sentences and fines levied upon Mother Bloor and others in her group marked the end of the attempt by the far left to organize farmers and workers in Nebraska.